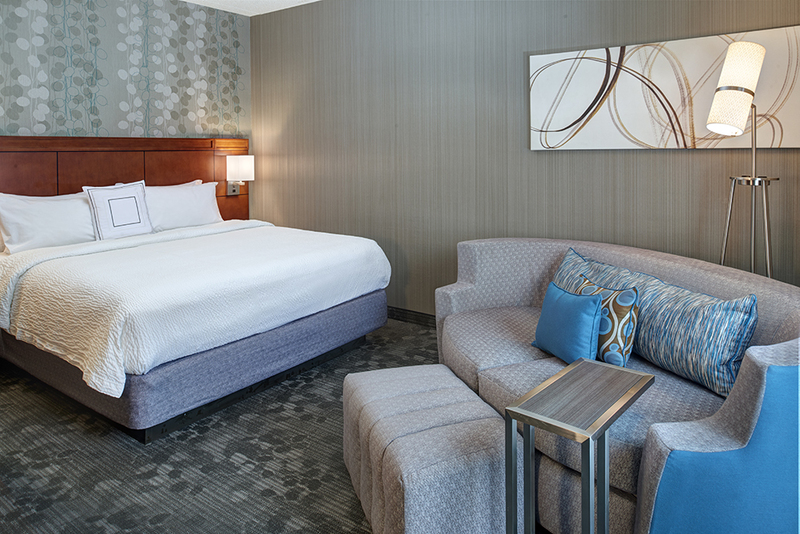 Located in the heart of Wisconsin’s booming business community near downtown Milwaukee, Courtyard Milwaukee Brookfield boasts newly renovated rooms that are as convenient as they are comfortable. Providing easy access to popular attractions including Brookfield Square shopping, Miller Park, and the Harley-Davidson Museum®, our upgraded hotel is the perfect place to stay for long business trips or weekend getaways. Get a good night’s sleep inspired by our luxury bedding with custom comforters, then take care of your business commitments using our ergonomic workstations and complimentary Wi-Fi. 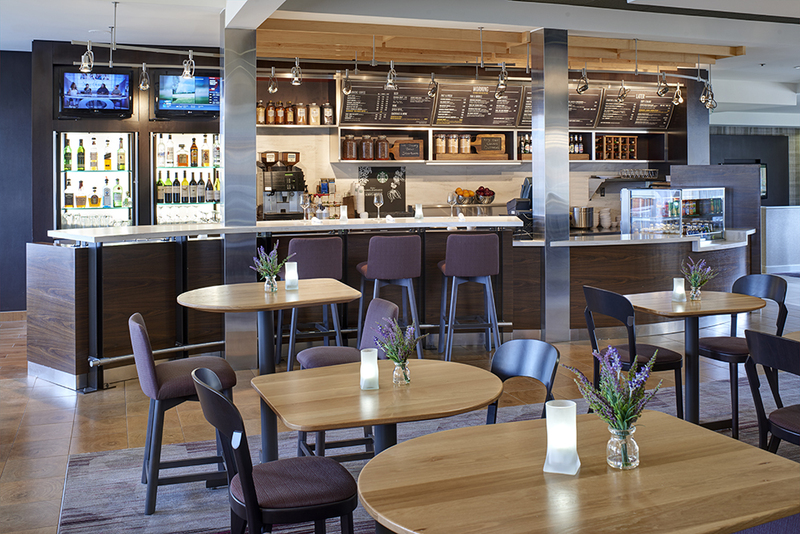 Fuel up with a savory breakfast or dinner entrée from our on-site restaurant, The Bistro, then squeeze in a workout at our fitness center with cardio equipment and free weights. 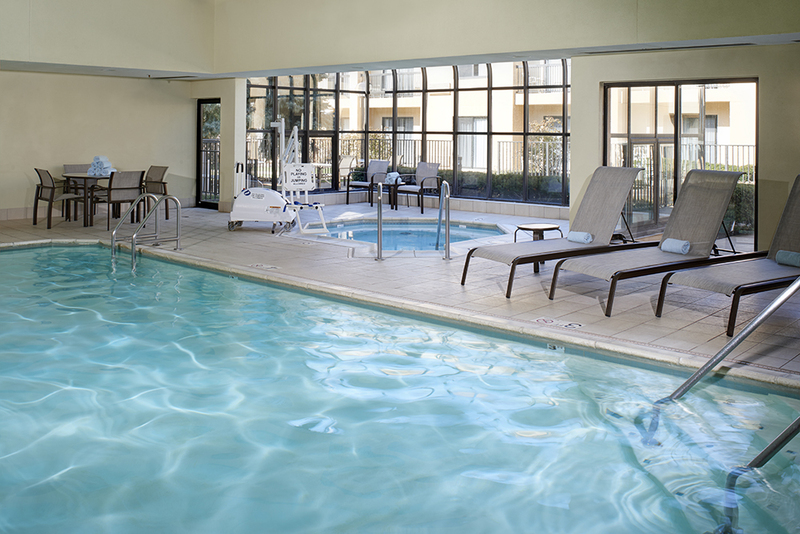 End your eventful day by taking a refreshing dip in our indoor pool, open year-round. 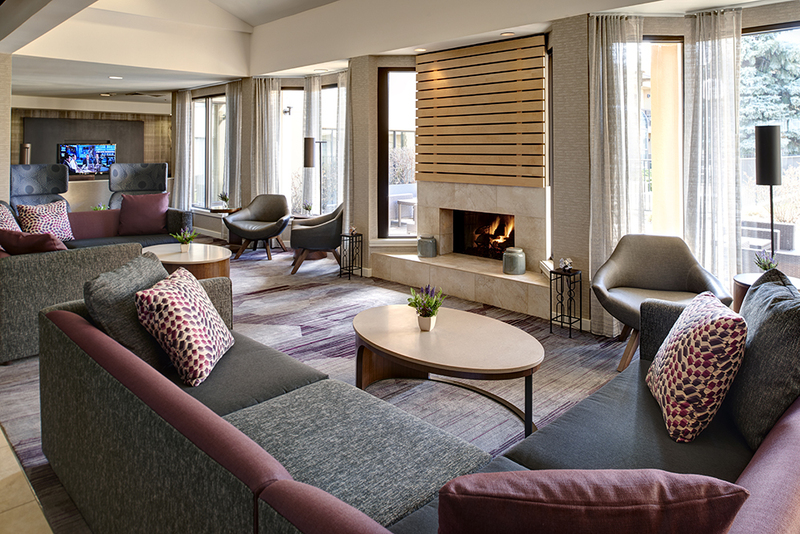 Whether you’re conducting business downtown or exploring all that Brookfield has to offer, make your stay a memorable one at Courtyard Milwaukee Brookfield. View current specials.